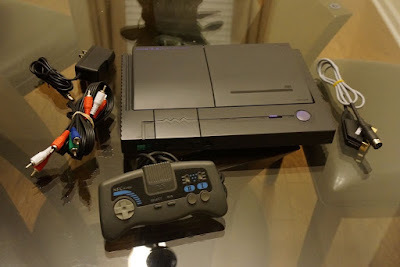 Combining the PC Engine and the Super CD-ROM² into a single, sleek machine, the 1991-released PC Engine Duo is an amazing console that can run games off of both HuCards and CDs, and offers some of the best arcade ports and most ambitious console games of the 16-bit era. 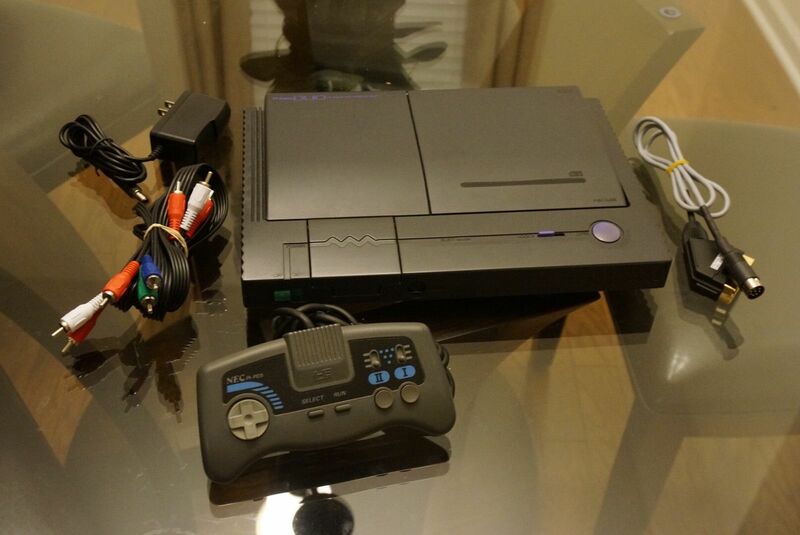 Oh, and you can bid on such a unit via this PC Engine Duo eBay auction. The console on offer has been modded and fully refurbished, its CD reading laser has been relubed and adjusted, and has been upgraded to run both PC Engine and TurboGrafx-16 software.